So, my last music review probably made it clear that I listen to a fair amount of country music, but I also listen to plenty of pop as well. And one of the oddities that I’ve noticed over several years of observing the Billboard Hot 100 is that, well, Summer’s not always a season of Summer songs. The cliche is that there will be a ton of up-tempo dance jams starting every June, but sometimes the opposite happens, and the pop charts turn to downbeat mush instead. This was probably most true back in the Summer of 2014, when Iggy Azalea’s Fancy was the number one song in the country. That tedious four-note bass line was inescapable, despite it being a terrible foundation for any song, let alone something to enjoy the sunshine in. Those were grim days, so I count myself lucky that a blog I follow happened to drop a review of an obscure Canadian retro-surf act. 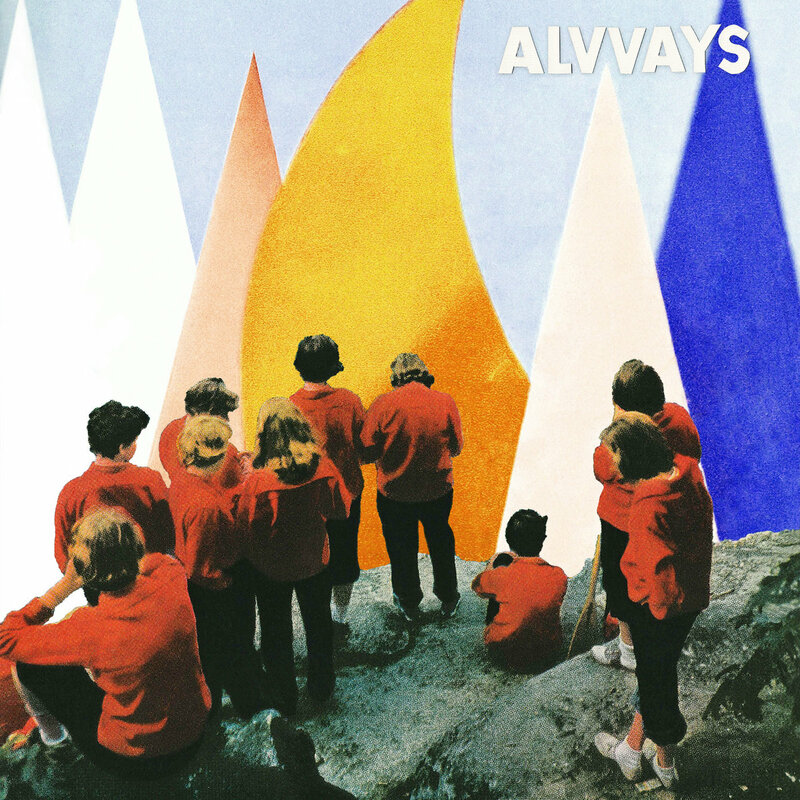 And that review was very positive, so I found myself listening to the debut from the band Alvvays. Yes, those two v’s make a w, by the way. Alright, so last week I watched the movie adaptation of Stephen King’s Dark Tower series while I was on vacation. And you know, I liked it a fair bit. Idris Elba captured a pretty complex and emotive character, Matthew McConaughey was entertainingly loathsome, even the kid in the leading role was pretty effective. I thought it lost some steam in the third act, but overall I enjoyed myself. A light 7/10, maybe. Now, I considered writing up a review for that movie, but I didn’t. Part of it was that I was busy, between vacation activities and preparing for a wedding. Part of it was also that film reviews aren’t my forte. Music reviews are something I’m more comfortable with, since I listen to lots of different kinds of music, but I don’t watch many movies. But the most important reason was that I’m not particularly familiar with the Dark Tower novels. 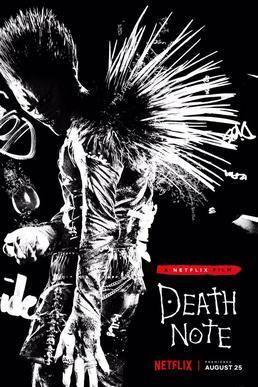 I didn’t see that as an obstacle to watching and enjoying the film, but I could still tell that it probably wasn’t the most faithful adaptation, and I don’t want to review an adaptation if I can only tell you how it holds up on its own merits. Ideally, I’d want to do that and judge how well it manages its relationship to its source material. Back when I first started writing here, I mentioned offhand that while my main focus would be political, I’d occasionally find time to write about music or movies or the like. Now, I’m not much of a movie guy, to be totally honest, but I do like listening to different kinds of music, and there have been plenty of albums in 2017 that I’d have loved to talk about. I plan to have mid-year and end of year explorations of some of these albums, but before then, it’d be weird if I didn’t have at least one standalone album review under my belt. So, on that self-critical note, let’s talk about Jason Isbell. For the uninitiated, it’s important to note that Jason Isbell is an artist that straddles two different genres. He’s mostly known today for country music, but he got his start as a member of The Drive-By Truckers, legends in the Southern rock genre. Since leaving that band in 2007, he’s slowly grown in stature in the independent country scene, but still commands significant rock credibility as well – his last album Something More Than Free topped Billboard Magazine’s album charts for both rock and country albums. And to get my own opinion out here, Isbell deserves all of the success and critical acclaim he’s gotten and then some. Not only is he a powerfully evocative songwriter, but his instrumental prowess probably goes underappreciated on his more recent (and more country-inflected) releases. Some of the compositions on Something More Than Free approached being a blend of Americana and progressive rock, and the result was my third favorite album of 2015, even better than To Pimp a Butterfly, if you’ll believe it. 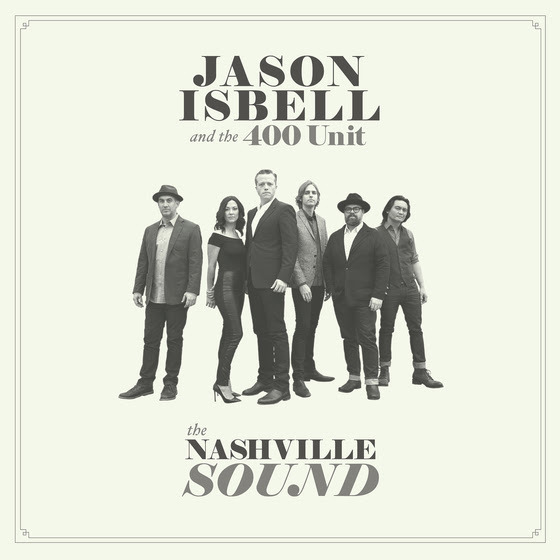 And so here we are with another album from Isbell and his band The 400 Unit. Like his last two, it’s produced by Dave Cobb, a bonafide superstar in the world of country producers. Naturally, I had extremely high expectations for this project, both because of Isbell’s previous work and the song I heard in advance of its release, the harrowing If We Were Vampires. So enough stalling – did Jason Isbell make magic again? Ain’t it typical – my first post over here in months, and I find myself having to put off my essay on modern liberalism yet again. Honestly, writer’s block on that subject has been a major reason I haven’t been active in a while, and with the British election the other day, I want to get some thoughts out there while the iron’s at least lukewarm. I’ve leaned away from my usual focus on American politics once before, of course, when I discussed my thoughts on South Korean politics, but I was interested in large part because of a parallel I noticed with American politics in the past and what that might mean for the future. This will be different, because I don’t so much have a thesis guiding everything this time so much as a bunch of scattered observations, so I’ll basically be presenting things with glorified bullet points today. I think an interesting way to start is to perform a thought exercise suggested by someone on a discussion board I frequent, and to imagine the results as if they’d happened in the last British election two years ago. Labour would, if anything, be a little disappointed to have been stuck in roughly the same position they were after 2010, with the main consolation being the defeat of Nick Clegg, then leader of the Liberal Democrats, a fair punishment for his Party’s coalition with David Cameron’s Conservatives. For their part, the Conservatives would be thrilled to have gotten so close to a majority of Parliament’s 650 seats, not least since they’d have had few expectations of getting a majority anyways. Even the Scottish National Party would be happy to have won a majority in Scotland’s Parliament. The real losers of the night would be the Liberal Democrats, who’d be down to 12 seats from their 2010 high of 62, as well as losing their Party leader.